Icetoolz Torx Y-Wrench with kraton rubber grip. 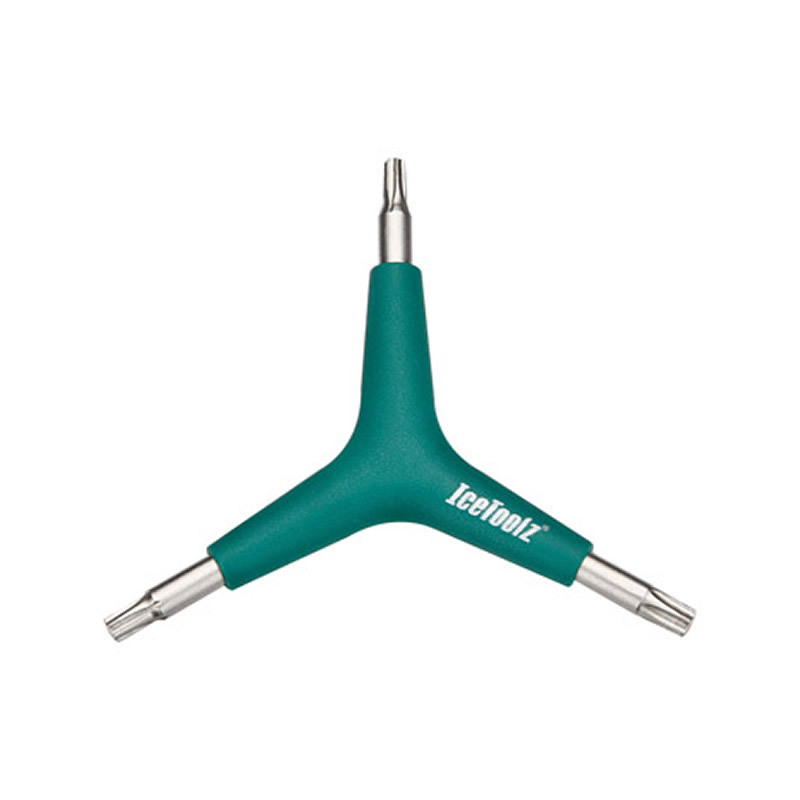 Perfect Torx tool - fits nice in your hand, well built. Strong, handy, and doesn't make the tool bag untidy.